Jesper Jinx is back for a second installment of this hilarious children’s series. How will sneezing ruin Jesper’s day! 11 year old Jesper Jinx is back for a second helping of stories from the world’s unluckiest, mischievous prankster in Jesper Jinx and the Sneezing Season. 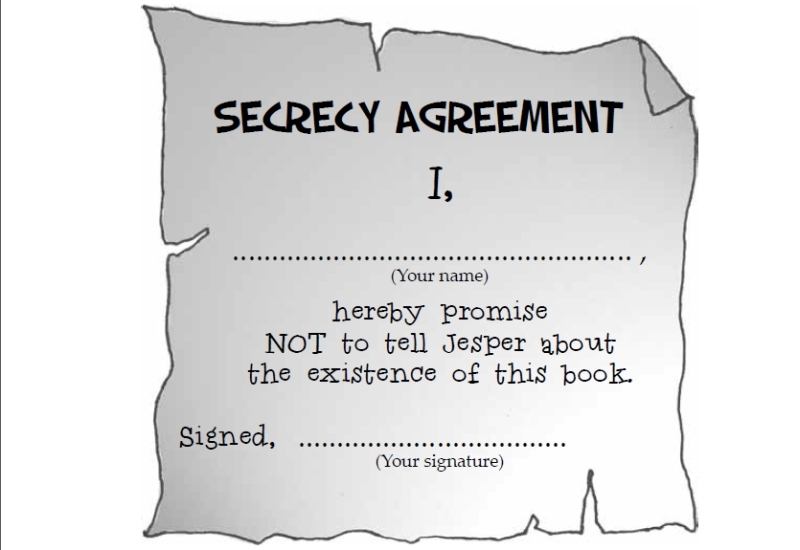 Having previously read the first in the wonderful children’s series, Jesper Jinx Volume One, I am still bound by the Secrecy Agreement the author Marko Kitti asks every reader to sign as Jesper is not allowed to know of the existence of these series of books. Just in case you somehow missed the first book, fear not, the Secrecy Agreement is in this one ready for readers, young and old, to sign! 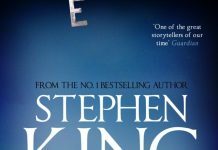 If you are new to the Jesper Jinx series he is 11 years old and lives in Puffington Hill on the South Coast of England with his Mum, Dad, 12 year old sister Melinda and Snowy the cat. He is in possession of a very vivid imagination and hates to be bored. To relieve his boredom he, along with his best friend Oliver, play lots of pranks but they have a tendency to backfire. In this collection of stories we see Jesper ignoring his parents and not taking his allergy pills (hence Sneezing Season), sandwich stealing seagulls, a purple buzzard, a vengeful squirrel that costs Jesper £50, diary wars between Jesper and Melinda and 2 very extreme haircuts! Overall, this is another collection of Jesper Jinx stories that children from the age of 8 (and adults like me!) will love. No matter what Jesper does things seem to go wrong in most cases, but in the turmoil some things do work out OK in the end for him. At around 150 pages the stories are relatively short but are hilarious, fun and expertly written in a way that children will engage with. 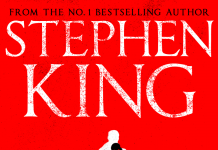 The author writes these books as though he is having a personal conversation with the reader which is engaging and makes the reader a conspirator in keeping the book secret from poor Jesper (maybe I shouldn’t be writing a review of the book, hopefully Jesper won’t see it!). 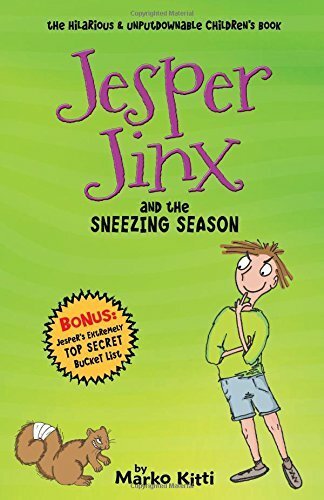 Jesper Jinx and the Sneezing Season is a fun collection of stories that children will love to read and want more!